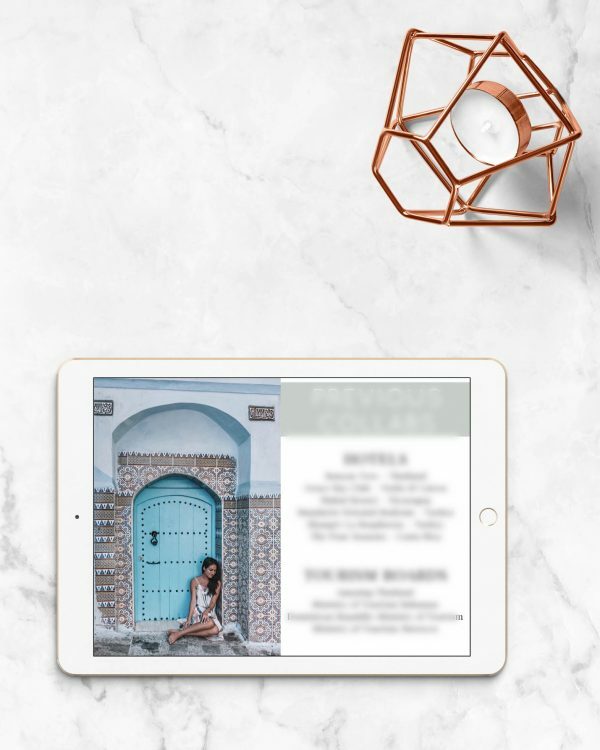 This beautifully designed 8-page media kit shows off your audience’s demographics, brands you’ve worked with in the past, testimonials and so, so much more. 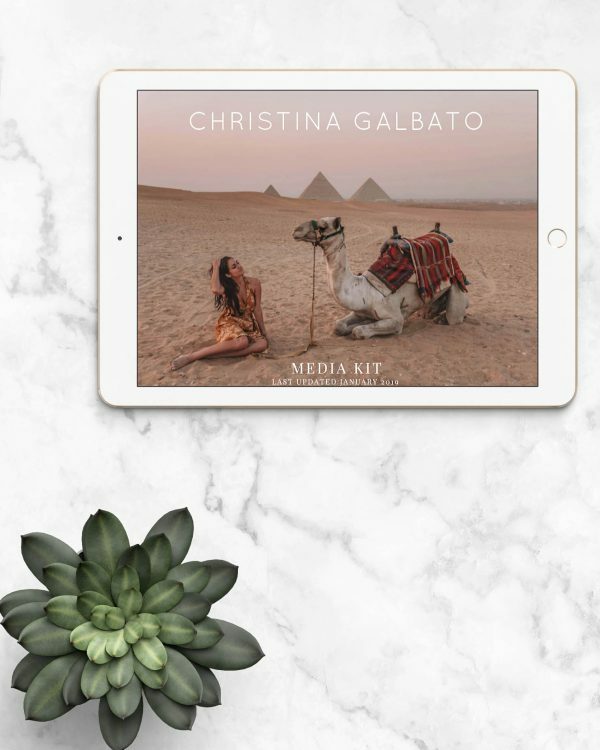 It’s the same media kit I currently use myself and I’m telling you – it gets results! All you gotta do is customize the images, colors and fonts to fit you. 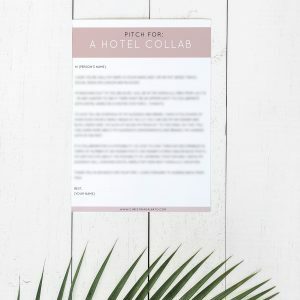 Then, send it off and see more collaborations start to roll in. 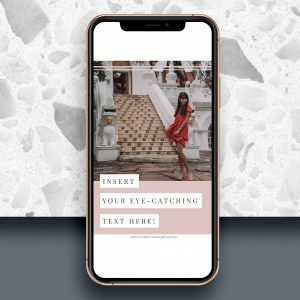 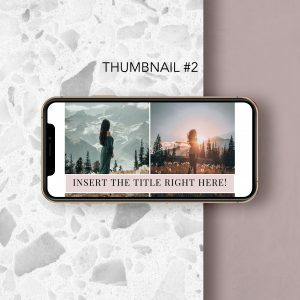 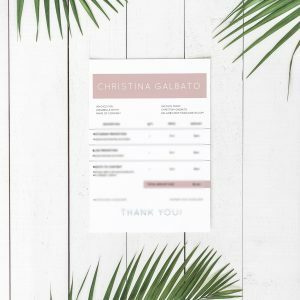 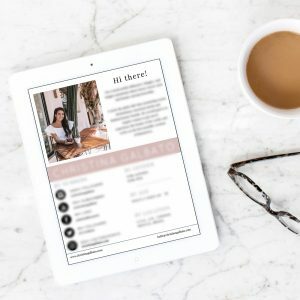 This media kit is perfect for bloggers and/or social media influencers that have already worked with multiple brands. 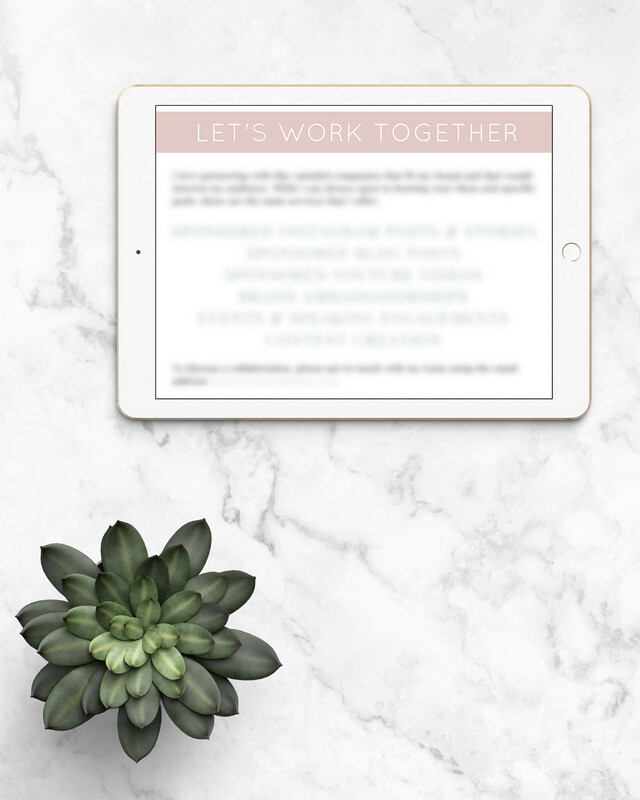 If you have not worked with any brands yet, check out the One-Page Media Kit Template.